The company says that "the need to help organisations to be better prepared for a changing business environment has become greater than ever". Aviva-COFCO Life Insurance, the Chinese joint venture of British insurer Aviva, is expanding its business into the employee welfare domain as it sees firms facing HR management challenges. Wang Zhiying, director of Human Resources of COFCO Group said there is a “greater than ever” need to help Chinese firms to be better prepared for a changing business environment. 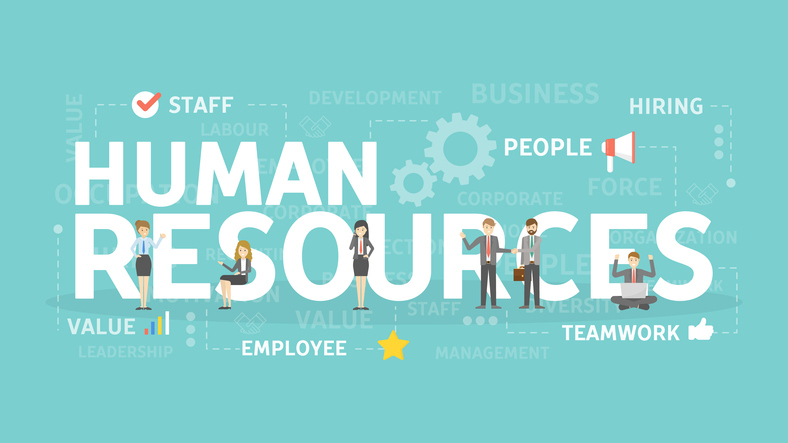 Aviva-COFCO recently held its fourth human resources summit in Beijing, which seeks to help organisations communicate and improve HR management practices. One analyst said the traditional model for HR management needs to be updated due to the accelerating flow of human capital. The rise of digital – what talent strategy is best? As Armstrong Craven's Jon Stephansen reports, the demand for digital talent is coming from a diverse range of industries. Resource Solutions was voted as the People’s Choice when it comes to client service in the highly-competitive recruitment space. In this special Valentine's Day edition of HRM Five, we dive into the topic of love - at the workplace.